In May, Daniels will be hitting the road. We'll host open houses in 3 states over 3 days. UniMac's totally redesigned UW45 and UW65 washer-extractors take industrial quality to the next level. 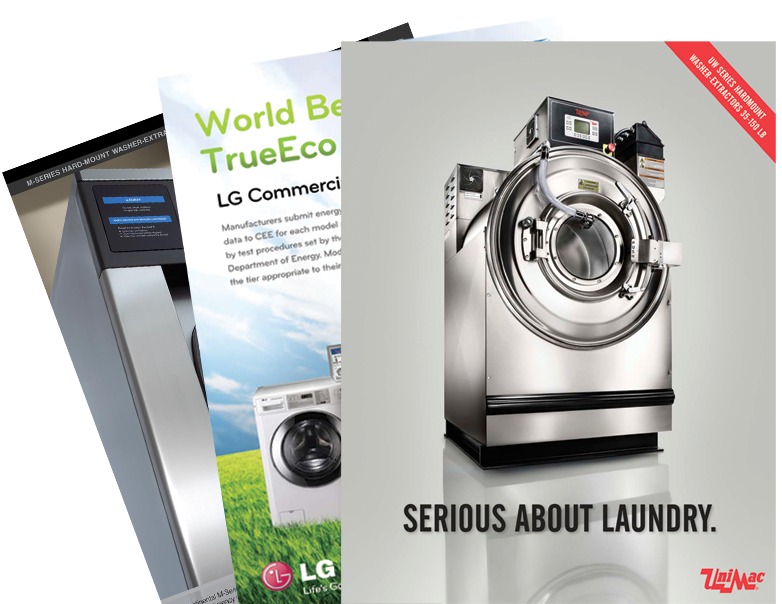 They are extremely efficient, include top-of-the-line innovative features and still have the lowest cost of ownership - everything you'd expect from the world's largest commercial laundry manufacturer. The industrial UW45 washer-extractors are designed for optimal production, allowing you to complete more loads in less time. Click here for more Information. Our new Value Line of UW45 models will provide you with exactly that - all while fitting your budget. Our new Value Line of UW45 models will provide you with exactly that - all while fitting your budget. They are designed for optimal production, built for the heaviest OPL use and last longer than ever before. Plus, every machine is covered by our standard industry-leading three- and five-year limited parts warrantyClick here for more Information. 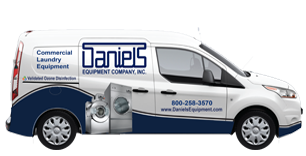 On August 21, 22 & 23 Daniels Equipment Co., Inc. and the Continental Girbau Co. will host our 2012 Investor Seminars for individual interested in opening a new vended/coin laundromat. 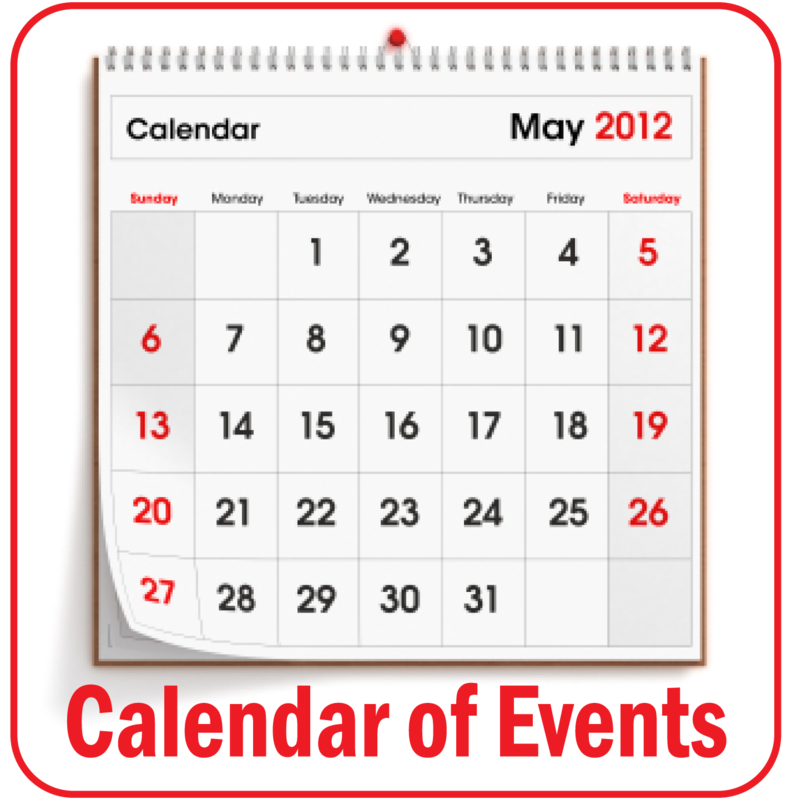 The seminars begin at 7pm sharp each evening and are free!! However, each class is limited to the first 20 registrants. Click here for more Information. Turkey Time XIX - Save The Date! In order to reduce expenses, you need to know where they’re coming from. UniLinc provides data pinpointing specific areas where you can increase efficiency and reduce operating costs associated with labor, linen replacement, utilities and maintenance.